Man On Top Of Mountain. Conceptual Design. Stock Photo, Picture And Royalty Free Image. Image 21763068. 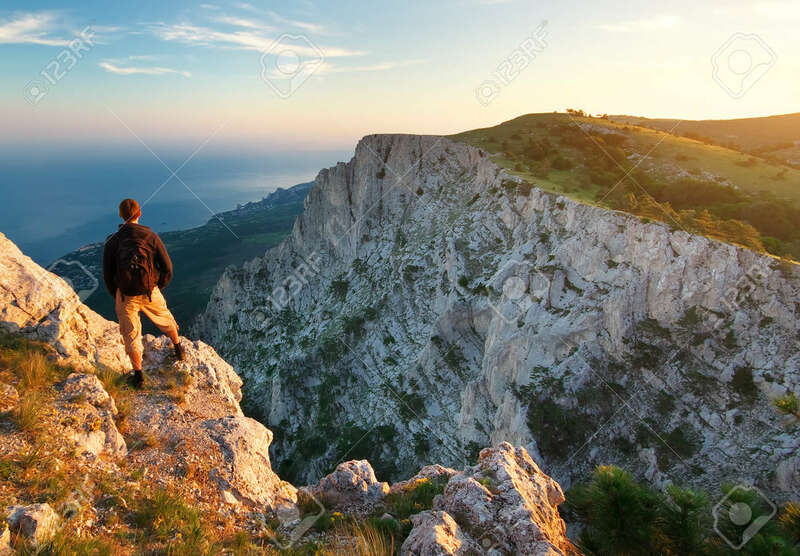 Stock Photo - Man on top of mountain. Conceptual design.